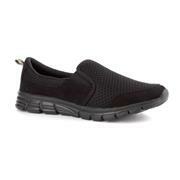 Practical – especially our women’s slip on trainers, which come without laces. 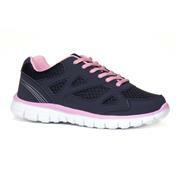 Lightweight – our women’s lace up trainers are breathable and won’t weigh you down, putting a spring in your step. 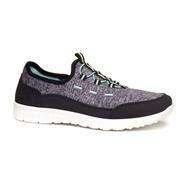 Protective – get cushioned comfort with every stride with our robust and padded women’s platform trainers. 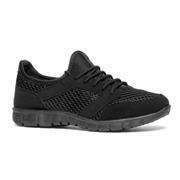 Put your best foot forward on the road to fitness with a new pair of women’s trainers. 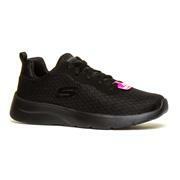 Order now for free delivery, or find even more options by browsing the full range of women's footwear at Shoe Zone. 80 products from £9.99 to £69.99.